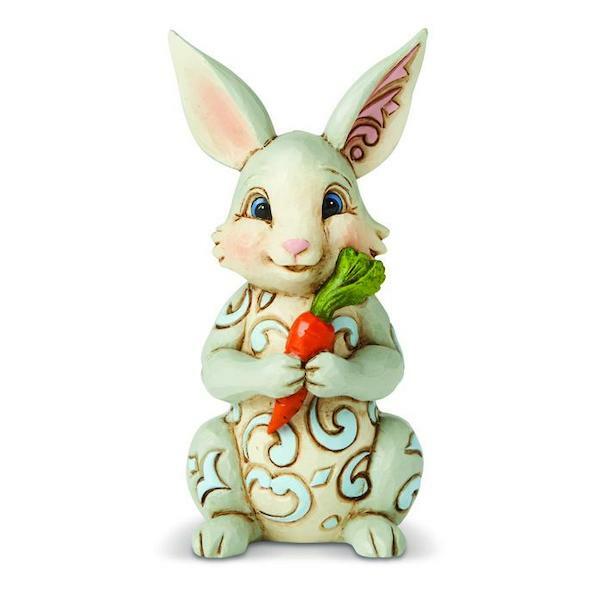 Bring a little joy to your Easter decorations with this gorgeous Jim Shore Bunny With Carrot Mini Figurine. 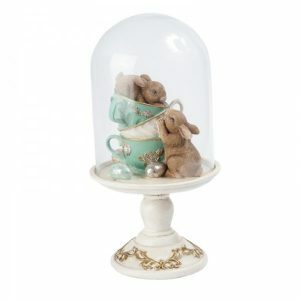 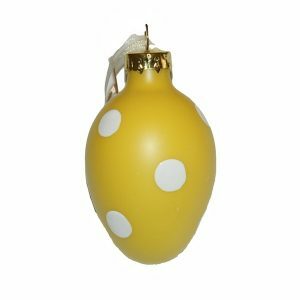 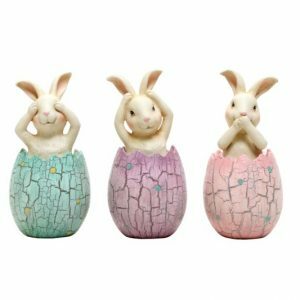 Jim Shore’s Easter Miniatures are the perfect accessories for a colourful basket or tabletop display. 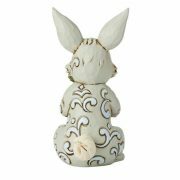 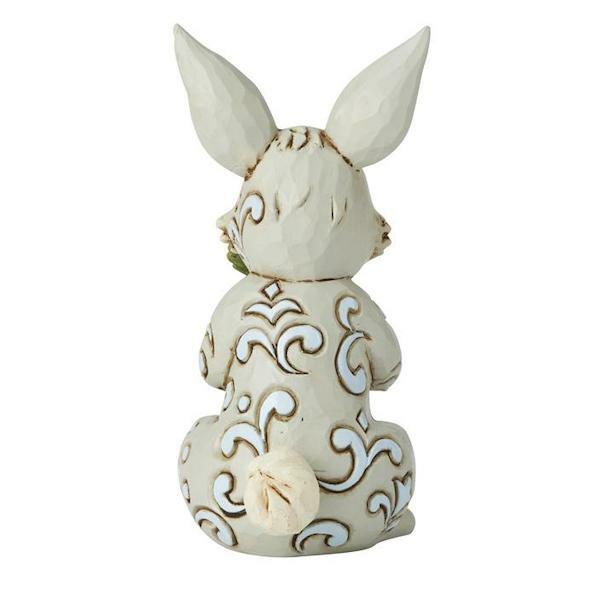 This delightful Bunny with Carrot features beautifully handcrafted rosemaling designs.